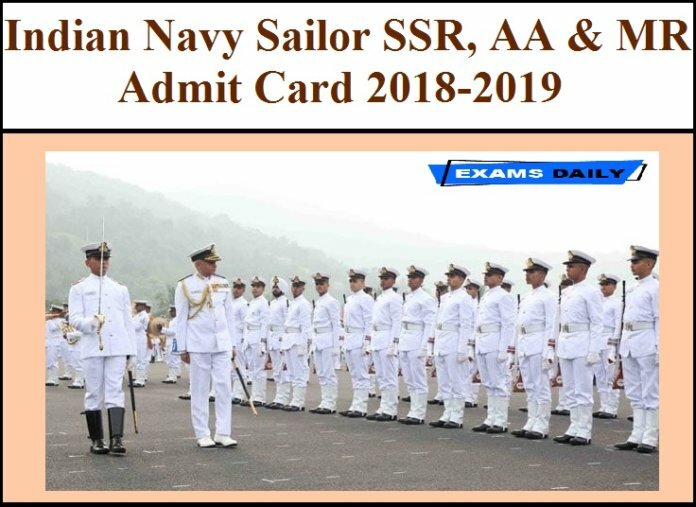 Indian Navy has released Physical Fitness Test(PFT) Admit Cards of shortlisted candidates for AA / SSR Aug 2019 batch for the post of 3400 Sailor Senior Secondary Recruit (SSR), Artificer Apprentice(AA) for Aug 2019 Batch. 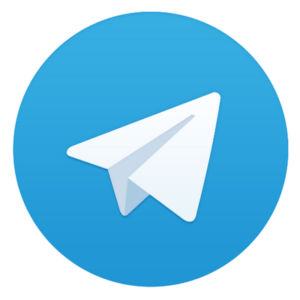 For Matric Recruit(MR) – Uploaded on 25 March 2019. Candidates can download the Admit Card from the following link. Selection Process: Computer based Test, Physical Fitness Test, Medical Examination.